“There is a big difference between knowing the path and walking the path” Morpheus, The Matrix. 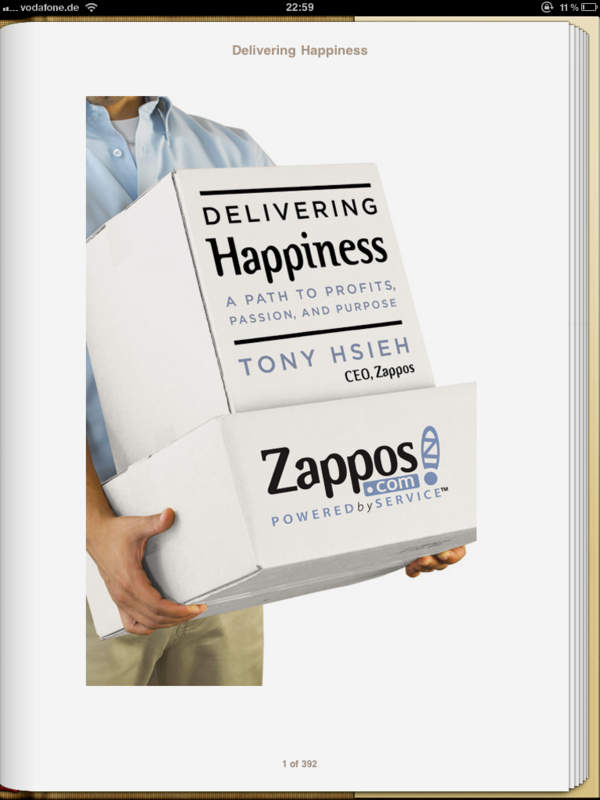 This is how the book of Tony Hsieh named “Delivering Happiness” starts. I don’t know if it is just a coincidence, but there has not been a better moment to start reading this books as doing it now. I am trained engineer with 6 years of experience in a multinational prestigious engineer company. I am also an MBA graduate and have lived in 4 countries speak 3 languages. Lets say, I can say I know stuff. Maybe not much, but enough. During the past year, I started to read and learn a lot about entrepreneurship during the MBA. I worked hard developing a business plan and relationships around a fascinating business idea. We participated in the incubator program of the business school, and won 2nd place. So I can say I’ve learned stuff. Better, I know stuff. But knowing and walking the path is not the same thing! I have just starting to walk and I can see now the difference! I don’t know if the beginning is the hardest part, with all the big (biggest so far in my life) pressures, uncertainties and obstacles going all around at the same time. Maybe it is just the beginning of the real beginning. I don’t know, but there are days where it really feels like life around you is telling you not to go through. Deep inside of me something tells me I have to continue. And it does not necessary mean to risk even more but actually you start gaining confidence that you can make it. So, actually, risk is reducing ;) At the end of the day you realize there is only one thing to do: Keep walking. Walking, falling, standing up, learning and then start again walking. Finally, becoming good doing this again and again! They told me “Delivering happiness” was an amazing book. A must read. And it is. It is an easy read and if you are starting to walk through the path as I am, then you will understand immediately the why. As crazy as all this looks like, as hard as it seems, this books opens your eyes by telling you are not the only one going through all this sh*t or that you aren’t the only stupid betting against all odds. I am convinced now that all this somehow pays off. I am starting to notice how my thinking process is changing. I am becoming from a strategist to a doer. I am miles far away to feel comfortable with myself about my executing skills, but at least I am starting and I am feeling good about it. Knowing and just talking about stuff is nice and doesn’t hurt. Walking the path is full of pain, hard work, risk and more pain, but like sport, it first hurts, then you like it and then you become strong. 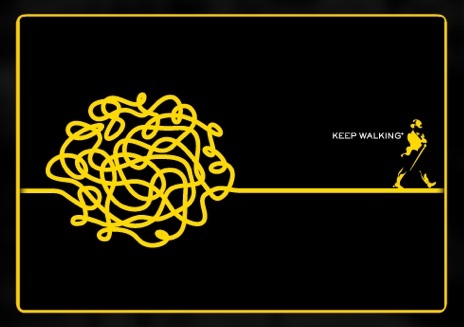 So, keep walking. Great post, Guerson, truly inspirational. Let’s see if you can drop by Madrid in the next edition of the Tech Startups course in IE, I’d love to have you there as a guest speaker! I sort of had the opposite thing happen when I went from the University of Arizona to Raytheon … it was so weird to sit in a room and talk about stuff for half the day. The action of getting things done is so addicting and is one of the things I love about entrepreneurship. « Working for free. Why I’ve never been richer! You are currently reading Knowing “vs” walking the path at Guerson Meyer's Blog.